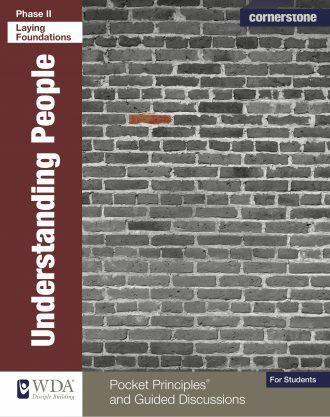 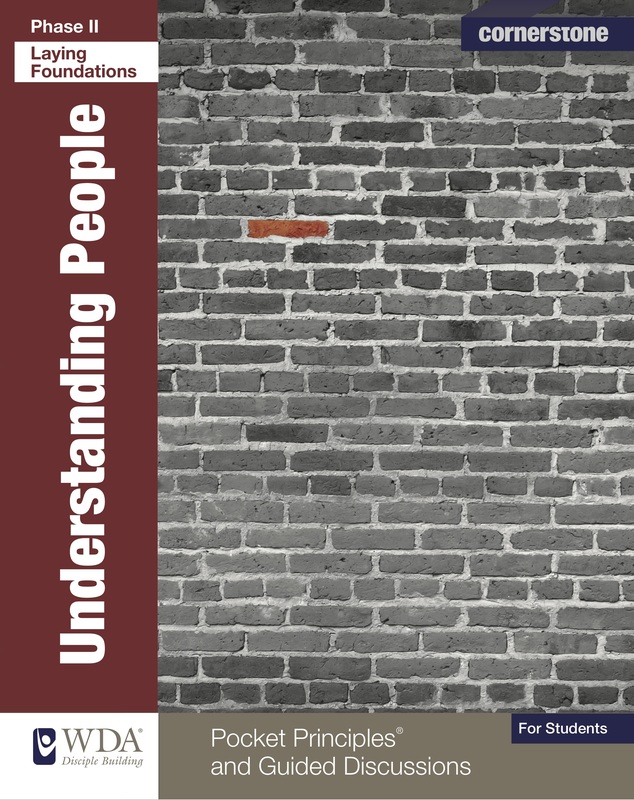 Using Pocket Principles® and Guided Discussions, Understanding People focuses on what it means to be made in God’s image, how God is restoring believers and about the role of needs and emotions in the Christian growth process. 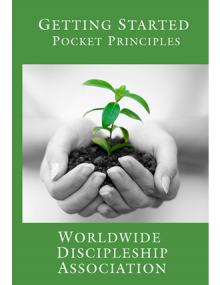 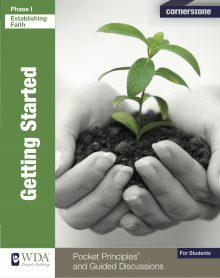 This workbook includes Pocket Principles®, and Guided Discussions. 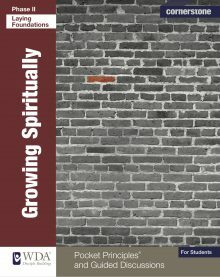 Topics: Created in the Image of God; The Uniqueness of Each Person; The Impact of the Fall; Reversing the Effects of the Fall; Experiencing the Benefits of Knowing Christ; Created with Needs; Getting Needs Met; Created with Emotions; Understanding Emotional Problems; Healing from Emotional Problems.